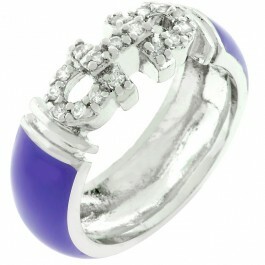 Purple Enamel Bling Ring is where substance meets style. 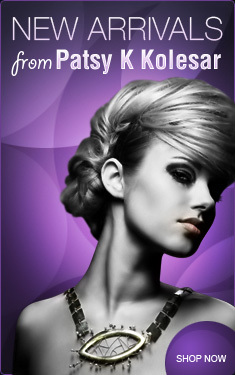 CZ embellish the top of the shank. If your into bling, this is your ring. White Gold Rhodium Bond is achieved using an electroplating process that coats the item with heavy layers of rhodium, a close cousin of platinum that costs three times as much, which gives our jewelry a platinum luster.